Today’s business leaders face more uncertainty, more risk and more complexity. 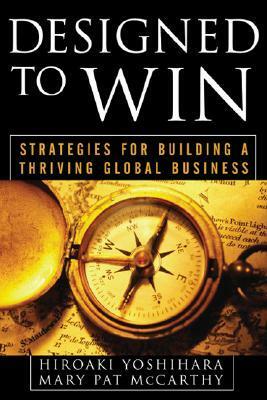 The strength of the global marketplace combined with formidable competition from new market entrants and regional economies is challenging traditional business and operating principles. Global executives must adapt swiftly to fundamental shifts in marketing, research and development, supply chain, people management and growth strategies or face extinction. In this environment, leaders must design a sustainable business model, one that is agile, responsive and capable of generating value to an increasingly disaggregated customer base.